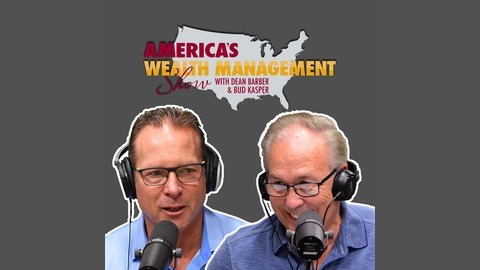 Barber Financial Group presents America's Wealth Management Show with Dean Barber and Bud Kasper. 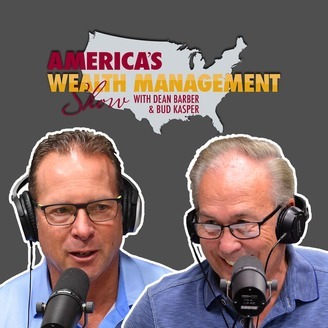 Dean and his guests, America's leaders in the financial industry, have made it their missions to show everyone how to grow, keep, and leave their money. Dean is the author of Retire a Winner and is a frequent contributor to CNBC, CNN Money, SmartMoney, Bloomberg Radio, The Wall Street Journal, and Investment News. Investment advisory services offered through Barber Financial Group, Inc., an SEC Registered Investment Adviser.